He was the first American of Asian origin to win the title of North California bodybuilding champion in 1946. 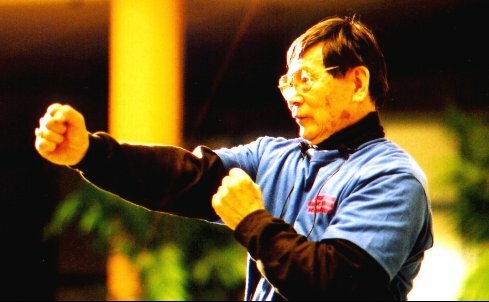 He met Bruce Lee in Seattle, but developed his friendship in Oakland, where he had the opportunity to study for a long time with him, also thanks to his friendship with Yames Yimm Lee. At that time, Bruce Lee, Yames Yimm Lee, Allen Joe and George Lee became as famous as the Four Musketeers for their continuous and close relationship. For this reason, the last survivor of the four, Allen Joe entitled in 2015 “the last of the musketeers” his biography by Svetlana Kim and Dimitri Babkov. Allen Joe greatly influenced Bruce Lee in the study of physical preparation and development of muscle mass. Even after Bruce Lee’s death, Allen Joe remained very close to the Lee family.